Can you imagine a child not having a starting chance in life? 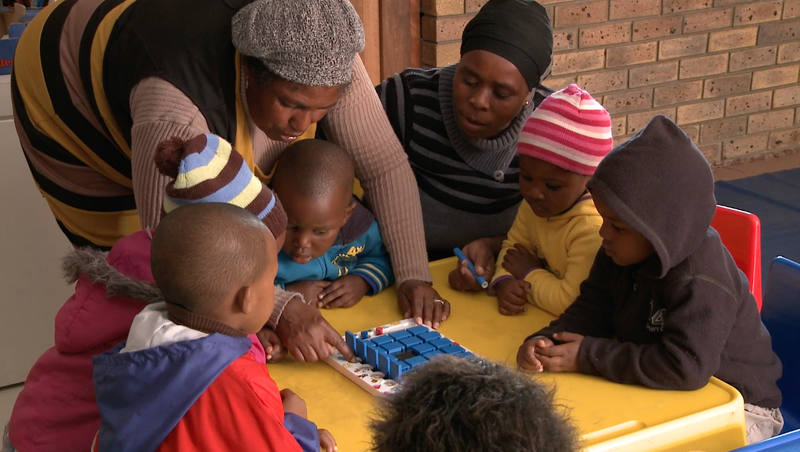 More than 40% of children, under the age of five, living in the Western Cape, don’t have access to Early Childhood Development facilities. 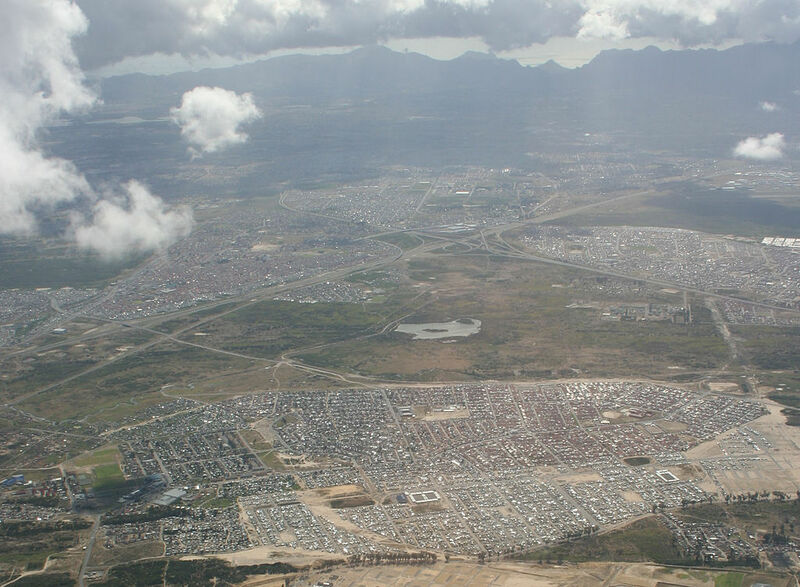 Mfuleni is a relatively new township and is about 40 kilometres from Cape Town, South Africa. Around 52,300 people live in this township. Unemployment, HIV/AIDS and crime are some of the most pressing problems in this poor township. Only 43% of Mfuleni residents are employed. The primary schools in the area are not enough to support the growing population. Mfuleni is facing a crisis. We need more education facilities. 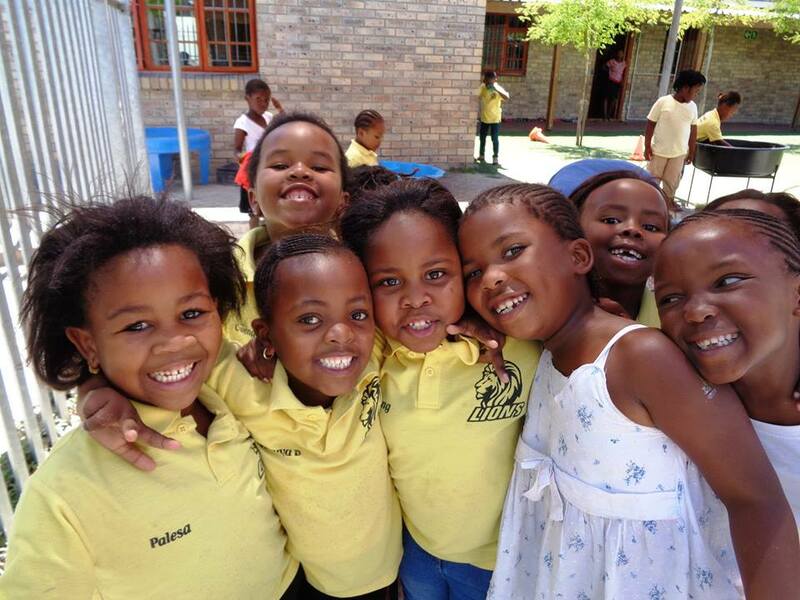 We've built 1 Early Childhood Development Hub and 4 shack schools in Mfuleni. We’ve met hundreds of children and teachers from the community, heard their stories and invested in their education, ensuring the promise of a starting chance of receiving education. But there are still 251 592 children living in the Western Cape (2011) who need help receiving a quality education. Give a child a starting chance!